Q. Where is the library classroom? 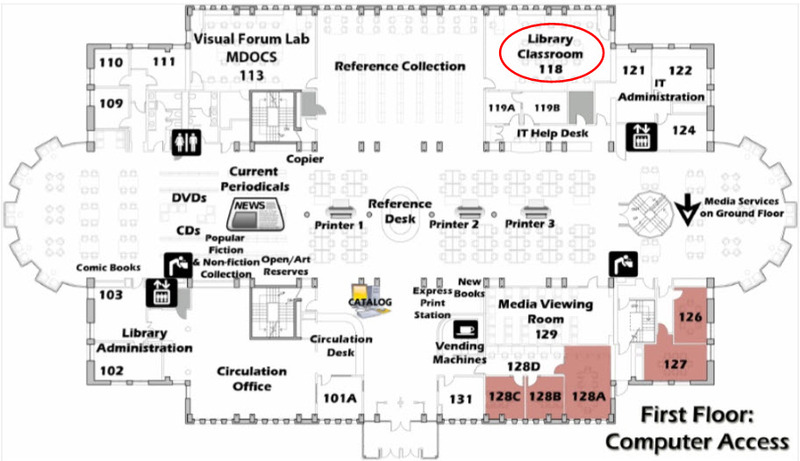 Library instruction sessions meet in Library 118, near the Reference Collection on the first floor.